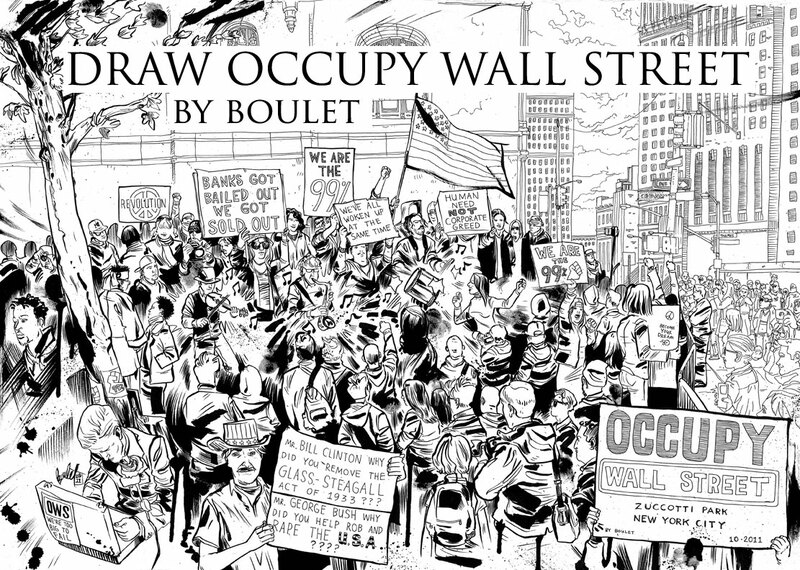 Draw Occupy Wall Street is the story of the artist's life spent living in Zuccotti park before the NYPD raids. The artist documents what life was like in that park with beautiful drawings and detailed stories. 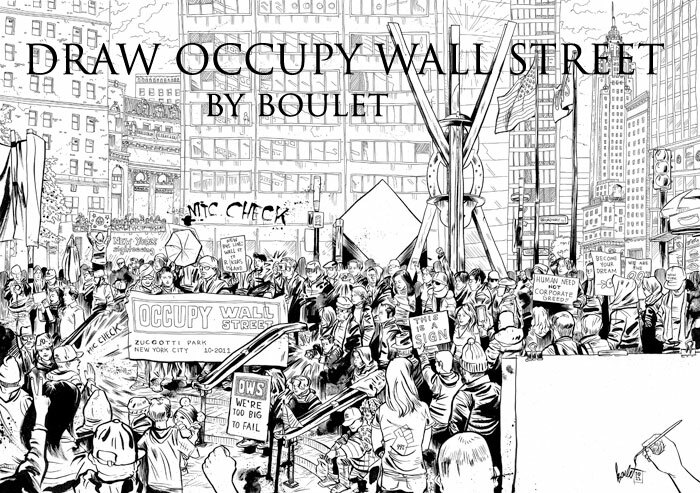 130 pages black and white. $20 plus $5 shipping. Use pay pal button below to order.